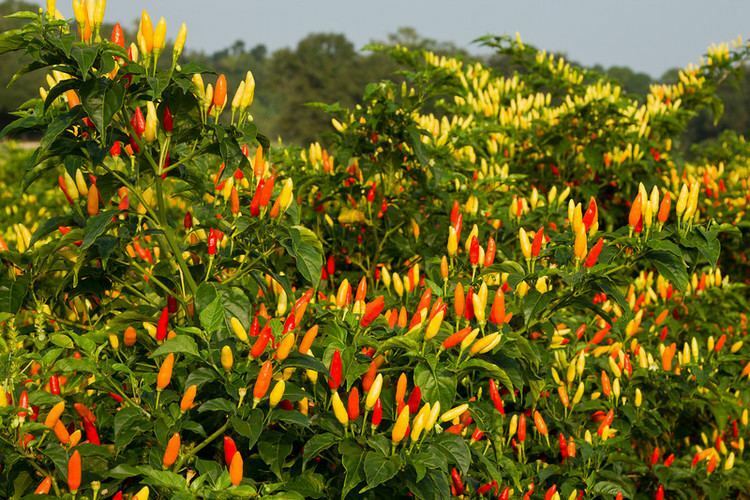 Avery Island (historically French: Île Petite Anse) is a salt dome best known as the source of Tabasco sauce. 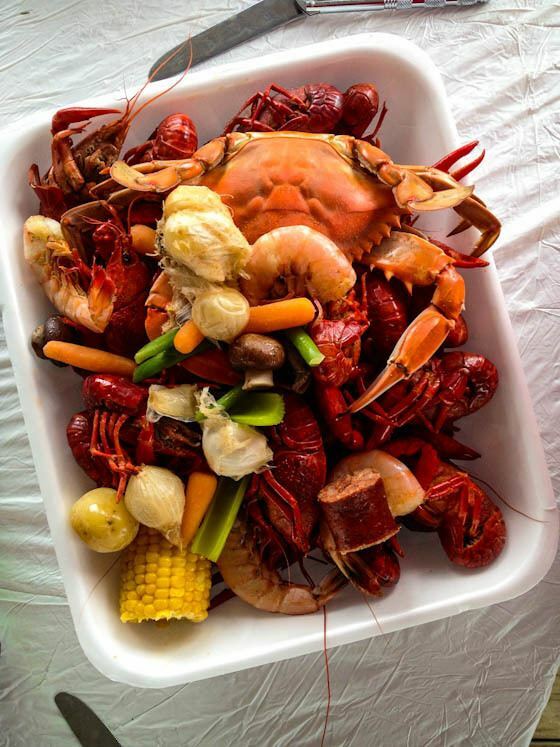 Located in Iberia Parish, Louisiana, United States, it is about three miles (5 km) inland from Vermilion Bay, which in turn opens onto the Gulf of Mexico. A small human population lives on the island. The island was named after the Avery family, who settled there in the 1830s, but long before that, Native Americans had found that Avery Island’s verdant flora covered a precious natural resource—a massive salt dome. There, Native Americans boiled the Island’s briny spring water to extract salt, which they traded to other tribes as far away as central Texas, Arkansas, and Ohio. During the American Civil War, a mine of pure rock salt was founded on Avery Island in May 1861, which subsequently produced more than 22 million pounds (10,000 metric tons) of salt for the Confederacy. According to the historian John D. Winters in his The Civil War in Louisiana (1963), the rock salt mine had been well-protected, until Union General Nathaniel P. Banks began a push up Bayou Teche. After an all-night march, Union Colonel W.K. Kimball, in Winters' words, "advanced to the beautiful little island and, without opposition, burned eighteen buildings, smashed the steam engines and mining equipment, scattered six hundred barrels of salt awaiting shipping, and brought away a ton of gunpowder left behind by [Confederate General] Taylor's men. 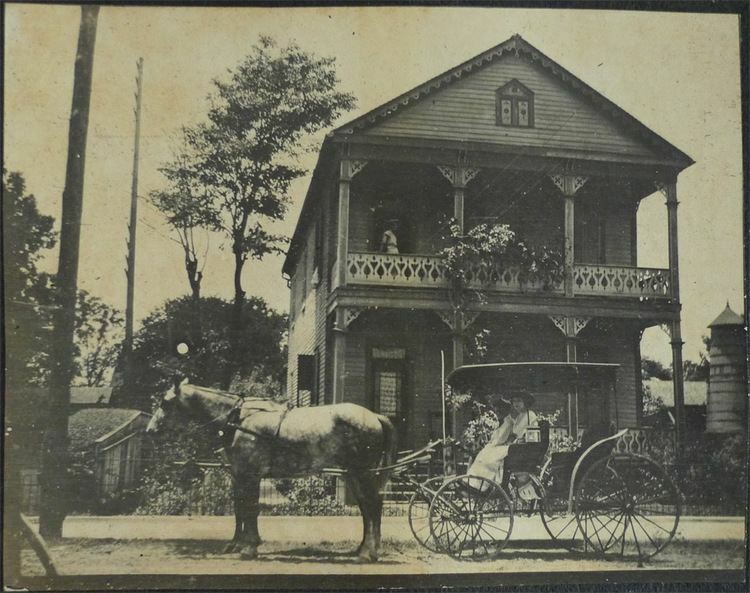 Before the Civil War, Edmund McIlhenny joined the Avery family, by wedding Mary Eliza Avery, daughter of Daniel Dudley Avery and Sarah Marsh Avery. 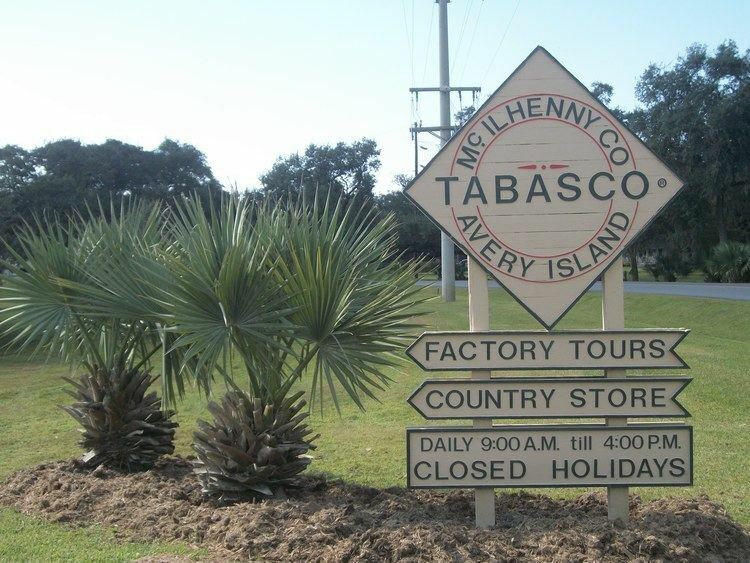 In 1868, McIlhenny founded McIlhenny Company, and began manufacturing Tabasco brand pepper sauce. In 1870, he received letters patent for his sauce processing formula. That same basic process is still used today. 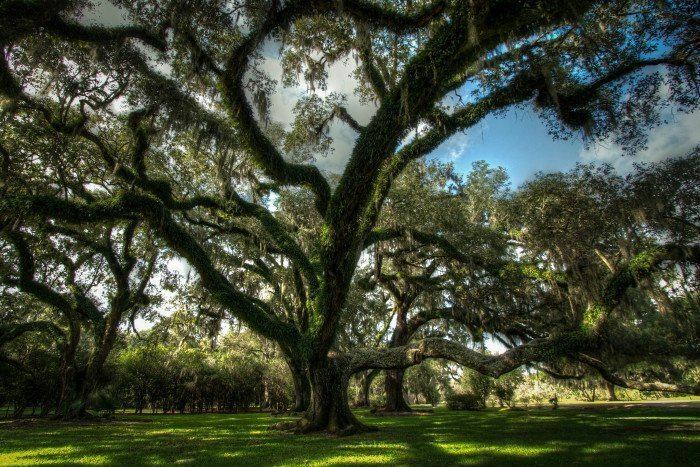 Avery Island is surrounded on all sides by bayous (slow-moving, muddy rivers), salt marsh, and swampland; it sits about 130 miles (225 km) west of New Orleans. The island was a sugar plantation formerly known as Petite Anse Island. (Petite Anse means "Little Cove" in Cajun French.) Access to the island is via toll road (technically, a very low toll bridge, which charges only on inbound traffic). 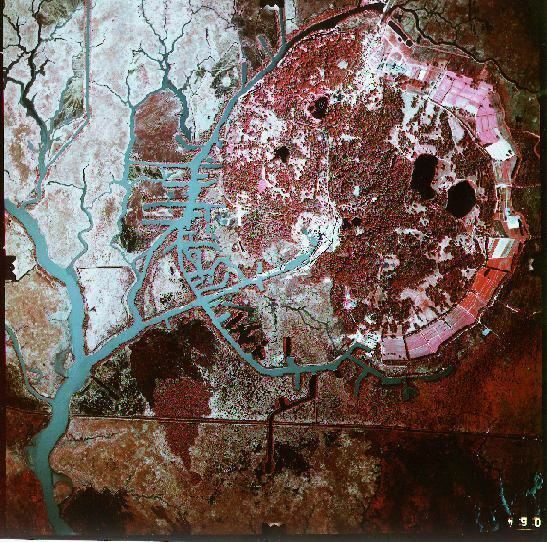 Avery Island is actually a huge dome of rock salt, three miles (5 km) long and two and a half miles (4 km) wide. It was created by the upwelling of ancient evaporite (salt) deposits that exist beneath the Mississippi River Delta region. These upwellings are known as "salt domes." Avery Island is one of five salt dome islands that rise above the flat Louisiana Gulf coast. The Five Islands from northwest to southeast are Jefferson Island, Avery Island, Weeks Island, Cote Blanche Island and Belle Isle.